Italian designer Antonio Arico’s craftsmanship and vision guide him to create pieces that not only fit into your home, but also go beyond time and challenge traditional artistic norms. 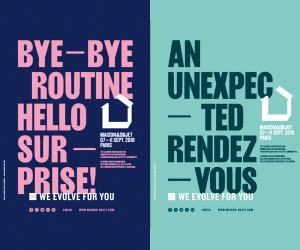 What happens when you mix work and play? Or when you deign to experiment with elegance and ostentation? Italian designer Antonio Arico’s collected works is the answer we’ve been looking for all along. While taking you through a fascinating selection of his works, Home Review also gives you a glimpse into the designer’s latest collection – a ceremonial table-set, suitably called ‘Le Perle’, exclusively crafted for Bitossi Home. In 2015, Arico met glass artisan Sohelia Dilfanian, an expert in vitrales art for churches in Turin. 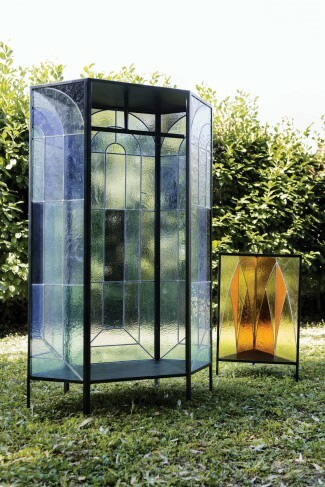 Together, they embarked on an exploration of stained-glass employing techniques and using materials that are rather traditional. 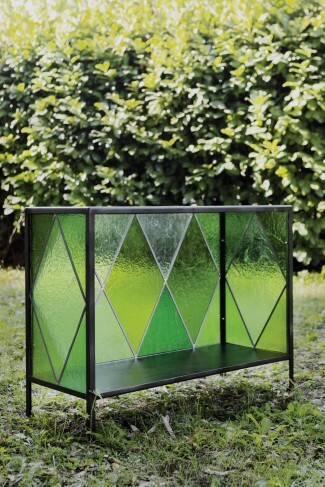 Their collaboration gave birth to the Cathedral Glass Cabinets. Handmade by Dilfanian, the collection is made of geometric forms, and Arico brings a new dimension of the contemporary into play. In Arico’s words, the main objective behind the series was ‘to melt the indoor world with the one outside.’ Every time one opens a cabinet door, it will be like opening a bright window in one’s home. 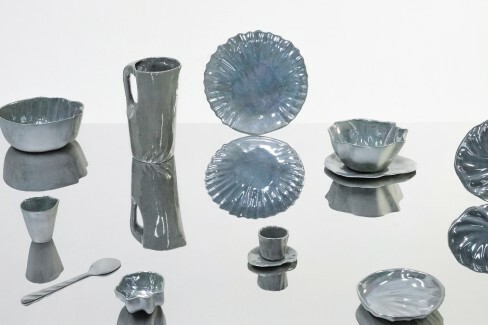 Arico’s Australian Shells is a baroque-like moody exploration of organic shapes and lustrous finishes that ultimately resulted in a surreal, and almost dreamy, handmade tableware collection. Inspired by the Ionic Sea, the collection is Arico’s attempt to blend ceramic and shells to portray hidden Australian beauties that are often associated with the seas, lightness, and exoticism. After the preliminary sketches, moulds were made, followed by slip casting. The final step was the glazing. Australian Shells is a result of a three-month workshop at the Royal Melbourne Institute of Technology. Designed for Stefano Seletti, Arico’s collection titled Still Alive deals with the artistic and timelessness of life. Arico used ‘graceful detournement’ and gave objects new meanings and contexts by simply transforming commonplace objects and weaving stories around them. 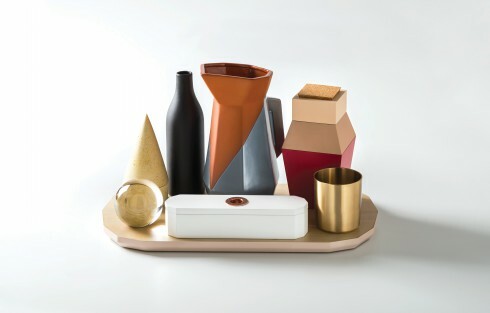 The set includes a tall terracotta pitcher, a wooden vase, a brass cup, a wooden pencil box, a porcelain bottle, and magnifying glass sphere. By juxtaposing their various shapes and shadows, one finds new ways to explore their utility and functionality. 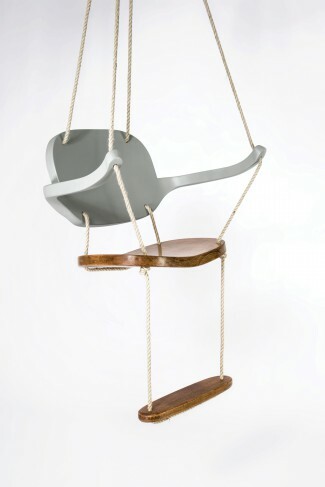 Arico’s most fantasy-like creation is the Swing Chair. It serves to recreate outdoor romance while remaining indoors. Arico’s research on characters and personalities that are generally hidden within products is what led to the creation of this unique chair. Hanging with the help of ropes, the chair presents an invitation to dream and play, with its arms coming around almost in embrace. 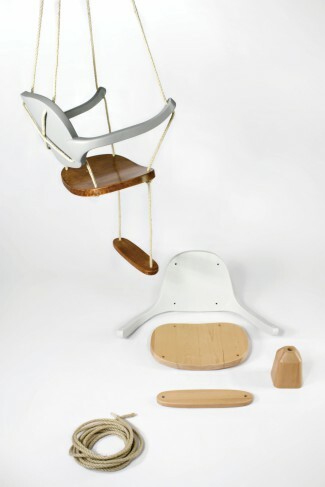 Tasty Chair is another example of Arico’s experimental and explorative expression. 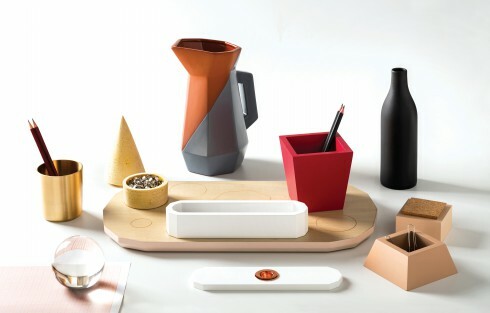 The design plays with the archetypes of kitchen furniture and essentials. 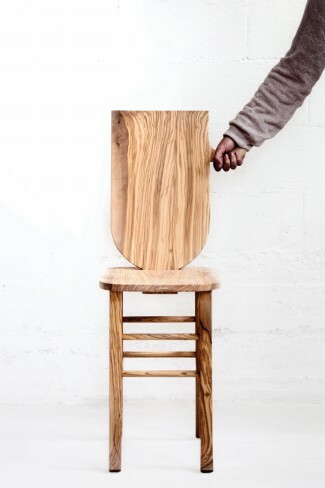 The traditionally designed olive-wood kitchen stool has a detachable backrest that doubles as a chopping board. The slight accent on the side, apart from working as a hook to hang items on, also makes the backrest appear like a mug if you look closely. 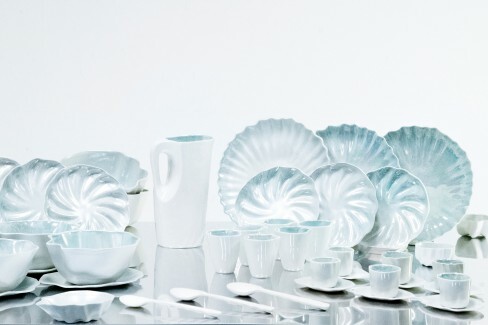 In 2016, as part of a residency in the Italian Ambassador’s house in Copenhagen, Arico was assigned the task of designing a ceremonial tableware collection that would be produced exclusively by Bitossi Home. Arico found inspiration in the remarkable pieces of art and design he was surrounded by. The design he came up with for the project was both graceful and unassumingly delicate, which came to life using a particular kind of finish that can be applied to ceramic – pearlescent lustre. Preliminary sketches showed the tea-set studded with hundreds of round pearls. The final collection, however, is a far more sophisticated, yet simplified version of the initial sketches. 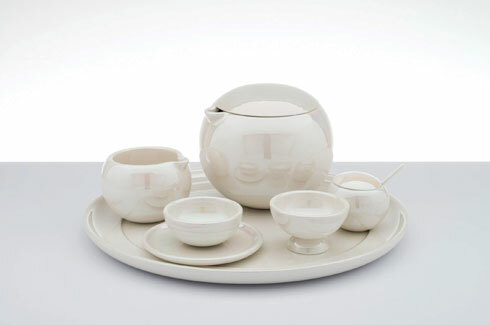 Le Perle became a reality – a tea-set in which the iconic symbol of a pearl is the main feature of the design and is prominent in every element of the set creating a fluidic and poetic balance in the entire collection. The tea pot without a handle is a pure, organic and slightly imperfect sphere designed to serve tea. The milk jug on the side, along with the sugar bowl, tray, plates and spoons are all further extensions of the simple perfection of the solid volume of a sphere. By melting the exquisite shape of a pearl together with a pearlescent finish applied to the ceramic forms, Arico creates an elegant, yet simple and fun masterpiece, which is reflective of his design aesthetic. 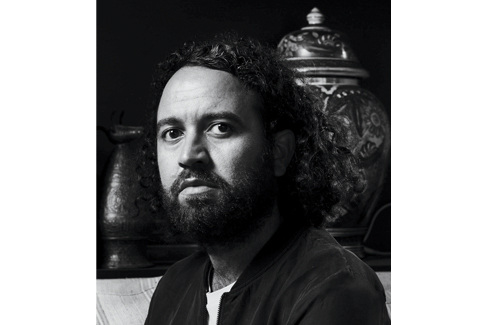 Arico’s style lies in his attention to detail when creating everyday objects along with his insistence to incorporate traditional techniques and local craftsmanship into his designs. Even the quality of materials used in his work is a tribute to the artist’s singularity and simplicity of execution. As simple and rigorous as his design approach is, it is his spontaneity and enthusiasm that pushes him to propose instinctive solutions when it comes to creating pieces that are inspired by everyday living.